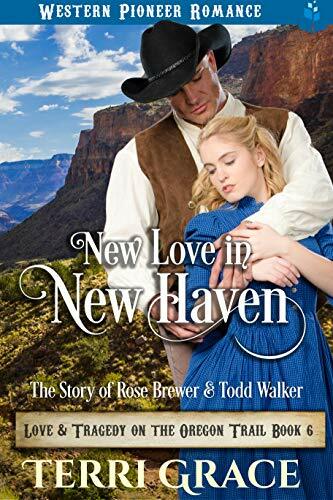 Melanie Bradford has to escape from her mother’s plans to marry her to just any man and she ends up traveling west with a group of missionaries. 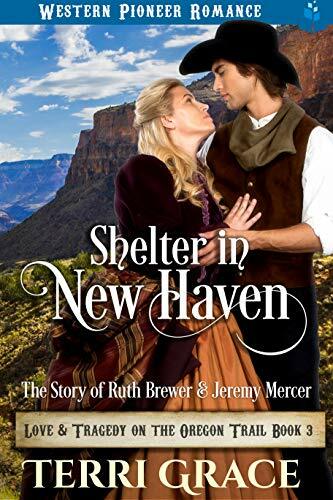 She has no idea that she must overcome tribulations in order to find a new life and love. 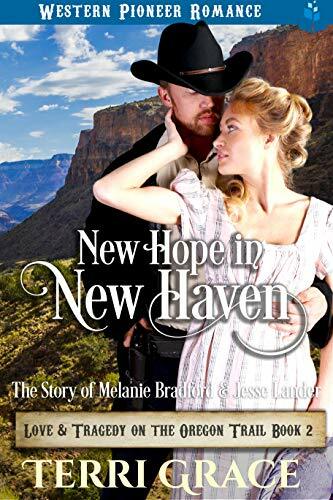 Jesse Lander needs a change from his ordinary life and going west is the solution he finds. 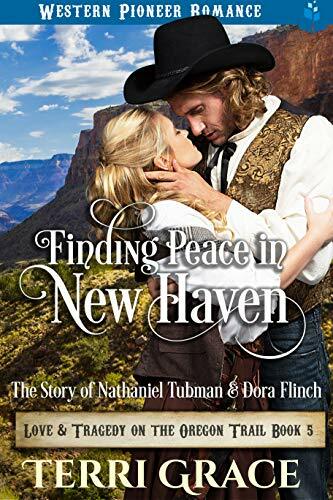 He also finds love but has to battle wicked forces in order to finally be with the woman who has stolen his heart. 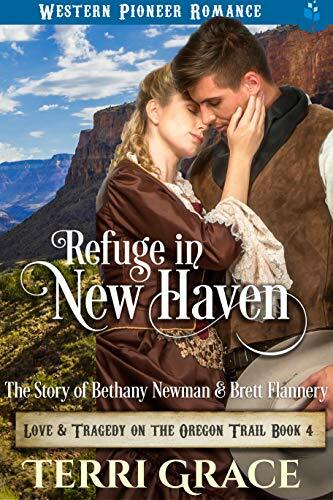 New Haven becomes the place where the two find hope and acceptance.